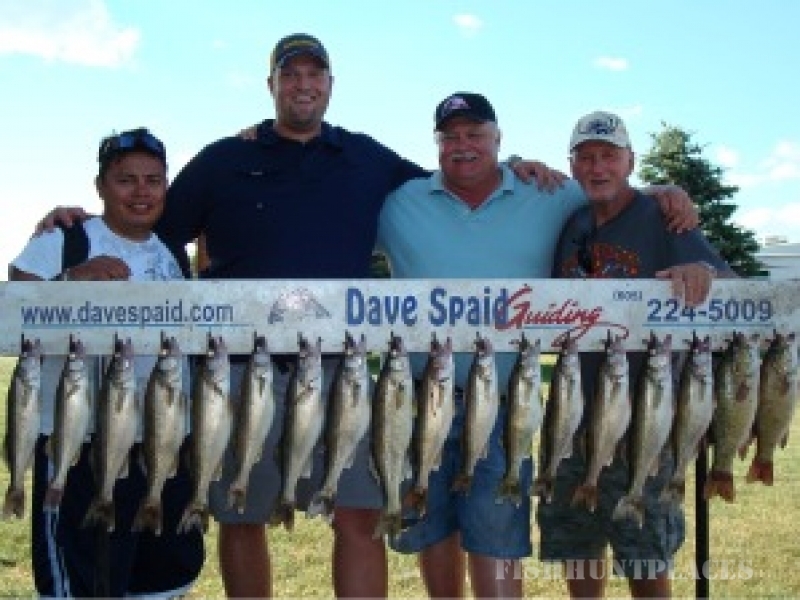 Dave Spaid is a premier South Dakota fishing and hunting guide serviceoffering fishing guide trips for South Dakota walleye, smallmouth bass, nothern pike and catfish on Lake Oahe and the Missouri River system near Pierre, South Dakota. 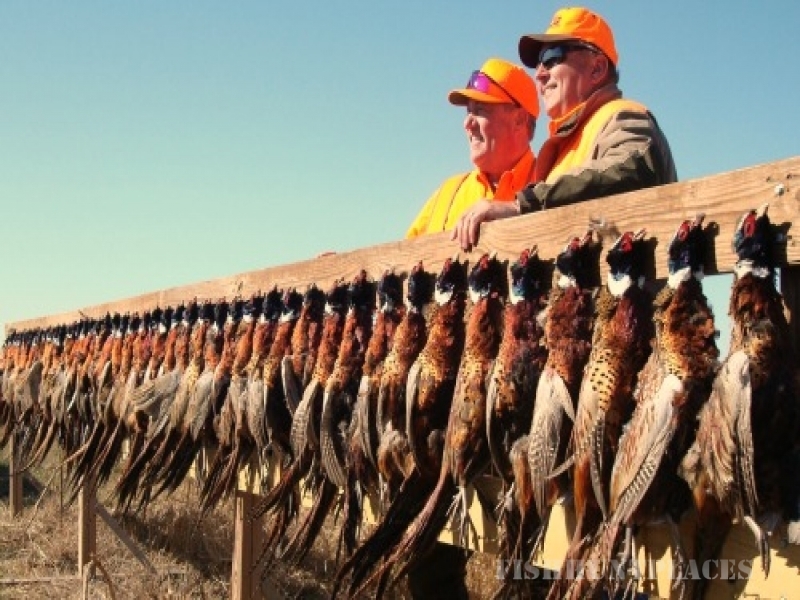 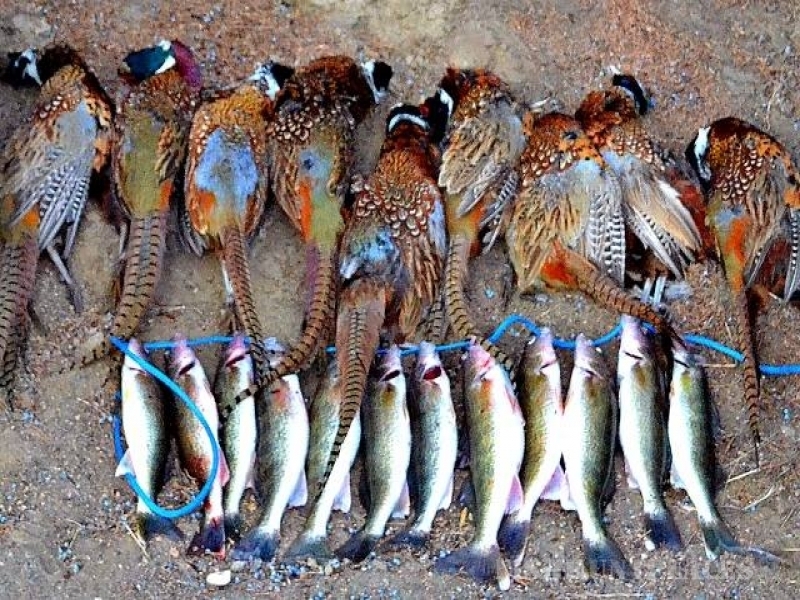 Dave also offers South Dakota hunting guide trips and outfitter services for pheasant hunts or walleye cast and blast hunting trips. 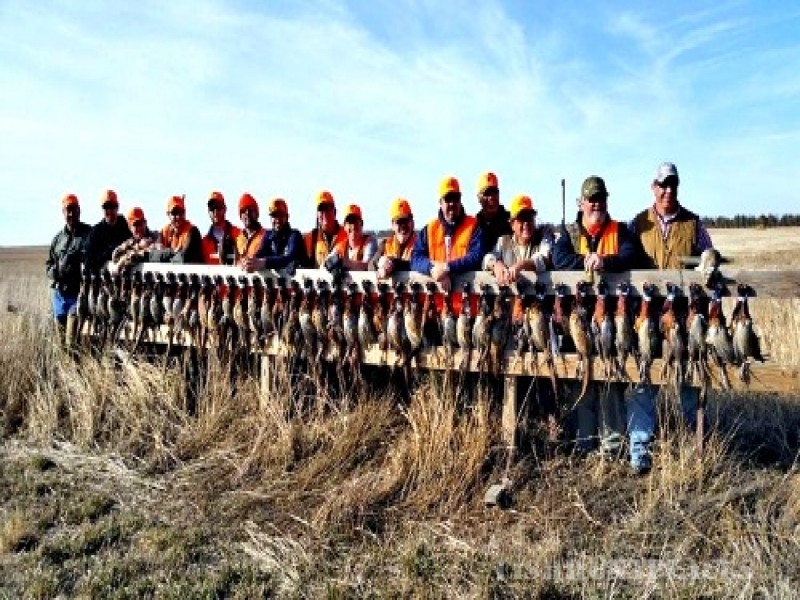 We are located on the largest section of water on the Missouri River and one of the most plentiful areas for fish and game in North America.